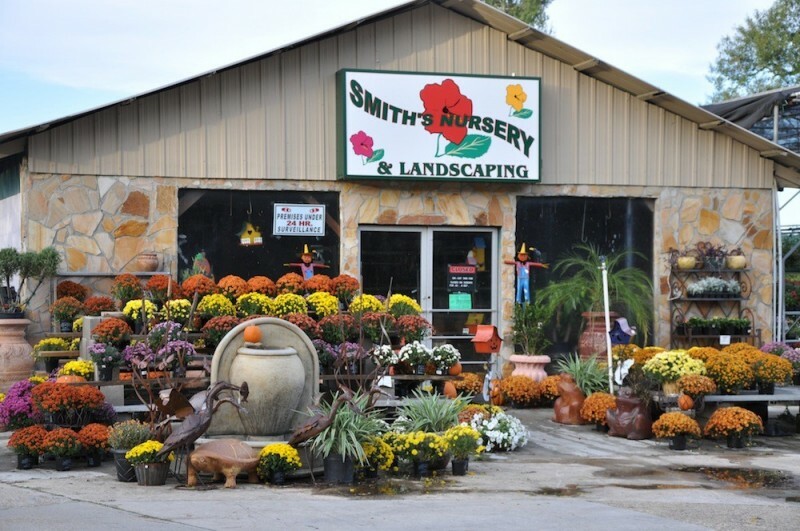 Smith’s Nursery is a family owned and operated business. 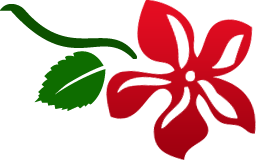 We offer our customers a large selection of plants and ideas with small town service. At Smith’s Nursery, we are committed to help you enhance the beauty and value of your home. Our landscape professionals will create the outdoor atmosphere you always dreamed of. In addition to our nursery plants, we carry a large selection of items for you outdoor needs. These items include pottery, planters, fountains, statues, swings, and many other accessories for your home or garden. We look forward to serving you soon at Smith’s Nursery in Ponchatoula!